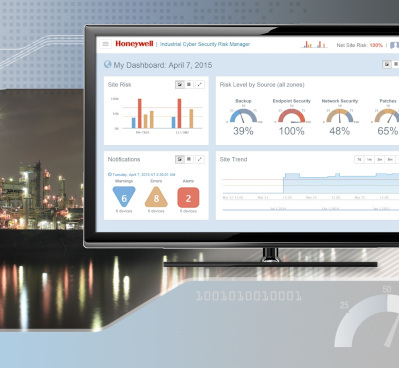 Honeywell transforms process control beyond traditional Distributed Control System (DCS) functionality by unifying assets, processes and people to improve business agility. 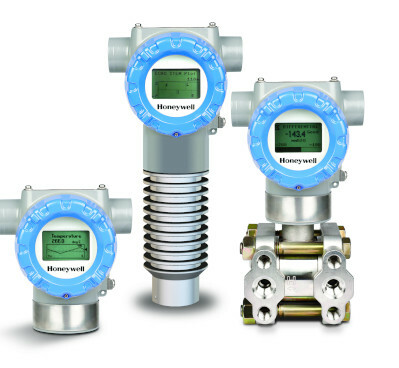 With Control, Monitoring and Safety Systems ideal for the Australian market, Honeywell through APS Industrial deliver integrated process control and advanced safety with better lifecycle support to protect and future-proof users’ investments. 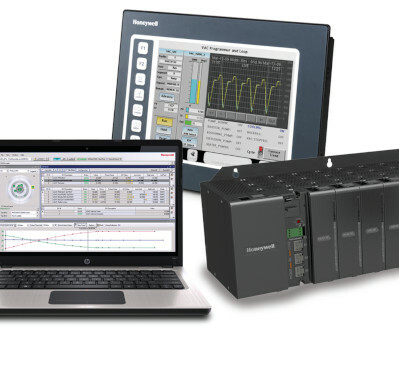 Honeywell’s comprehensive portfolio of measurement and control products from APS Industrial, enable users to manage their plant assets better and optimise their productivity. 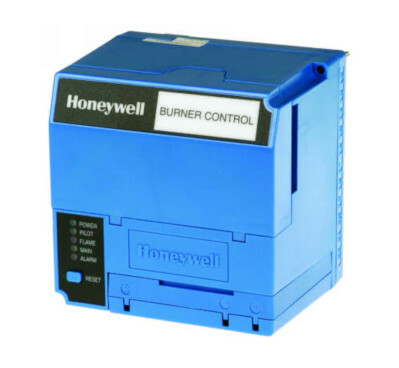 Honeywell control systems offer a range of flexible, scalable solutions to meet the needs of operations of various sizes, including chemical, food and beverage and pharmaceutical applications. 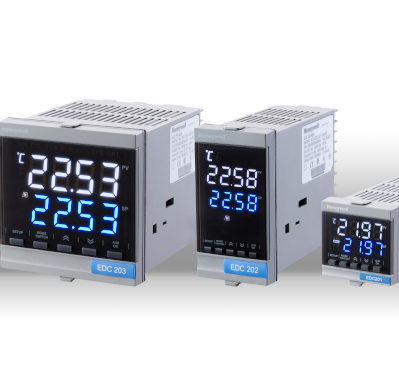 Honeywell controllers monitor and control process variables such as temperature, pressure and level in applications such as environmental chambers, furnaces, ovens, and packaging and plastic machines. Honeywell Wireless Solutions from APS Industrial help sites tackle critical industrial challenges in the areas of reliability, safety and process efficiency for a range of applications and industries. Featuring the industry’s most comprehensive portfolio of proven thermal process solutions, Honeywell Thermal Solutions helps customers all over the world deliver heat efficiently, accurately and safely. Honeywell is the world’s leading provider of advanced software solutions to the process industries with an award-winning advanced software portfolio and consulting services. 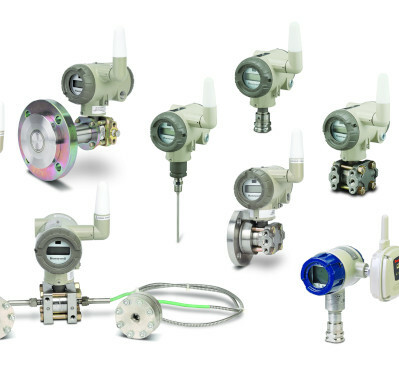 Interested in our Process Control products?